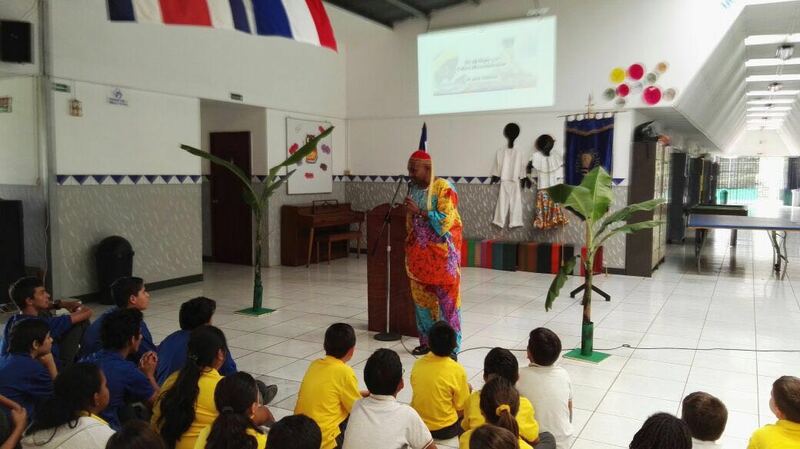 On August 31st we celebrated the Afrocostarrican Culture Day and we made a tribute to our friend Rogelio Tipí Royes main singer from Grupo Marfil. We danced and sang together. Royal applies a model study focused 100% on technology, with the use of laptops, tablets and digital books.